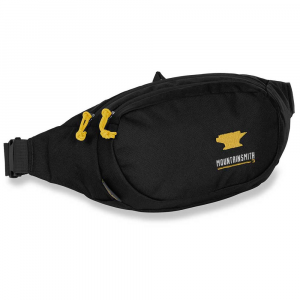 For keeping your essentials close by, this fanny pack stores it all right by your waist. As the belt conveniently keeps it in place, the inside, featuring two interior pockets, uses a bright yellow color for visibility in all conditions. . Made out of 610D Cordura(R) HP and 210D embossed nylon. . 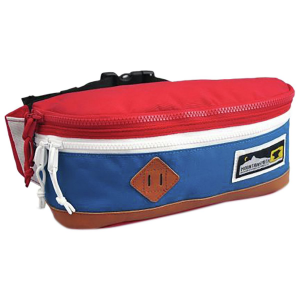 Interior features two zippered panel compartments. . Yellow lining makes it easy to find your basics in all conditions. . 1.5 in. adjustable waistbelt secures with side buckle. . 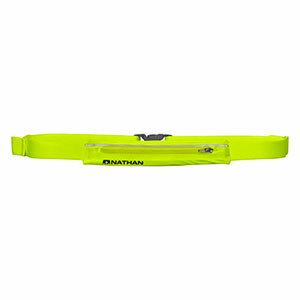 Designed with bar tack reinforcements, a YKK(R) zipper, and a 3M(TM) reflective cord. . Measures 14 in. by 5.5 in. by 3 in.. . Waistbelt's circumference ranges from 28 in. to 48 in.. . 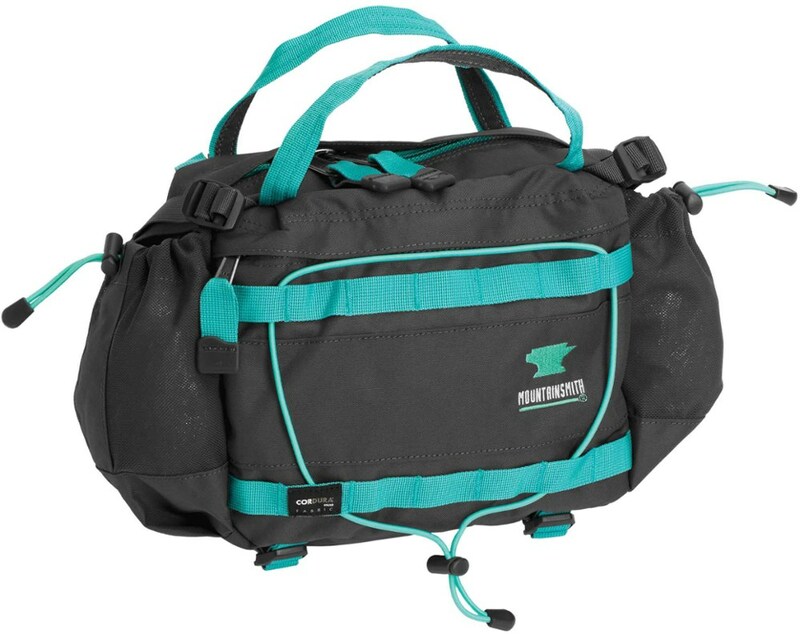 Holds up to 6 lbs.. . Internal capacity of 229 cu. in./3.75L. . Weighs 4.8 oz.. . Imported. .
Mountainsmith has been making lumbar packs for over 35 years and The Fanny Pack is the culmination of everything theyve learned. Two generous panel compartments organize, secure and keep your daily essentials handy. 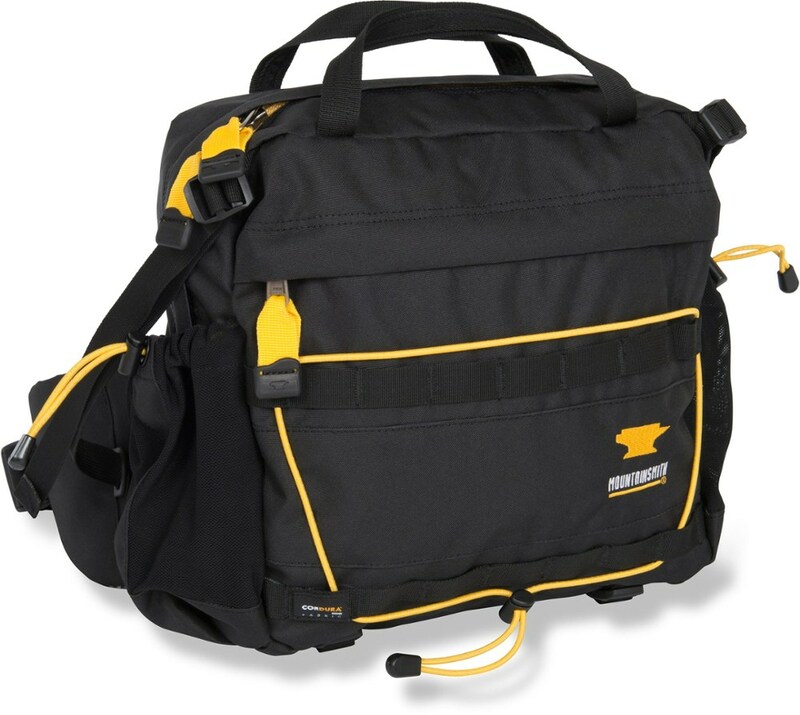 The exterior is made of highly durable 610-denier Cordura HP polyester with bartack reinforcements and the bright-yellow embossed nylon liner helps you locate things fast. 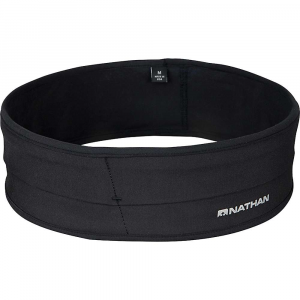 Its 1.5-wide waistbelt adjusts from 28-48 for a custom fit. 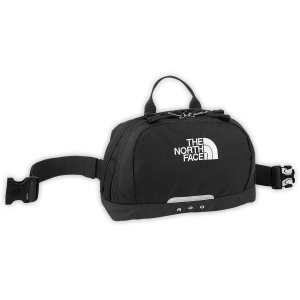 Other features include a headphone port, YKK zippers, key clip and 3M reflective cord. Imported. Size: 14.5H x 5.5W x 3D. Color: Barley. Gender: Unisex. Type: Fanny Packs. Plain and simple, fanny packs rule. Clear your pockets because The Fanny Pack by Mountainsmith keeps all of your essentials in one easily organized waist accessory. You will be wondering, "What took me so long?"